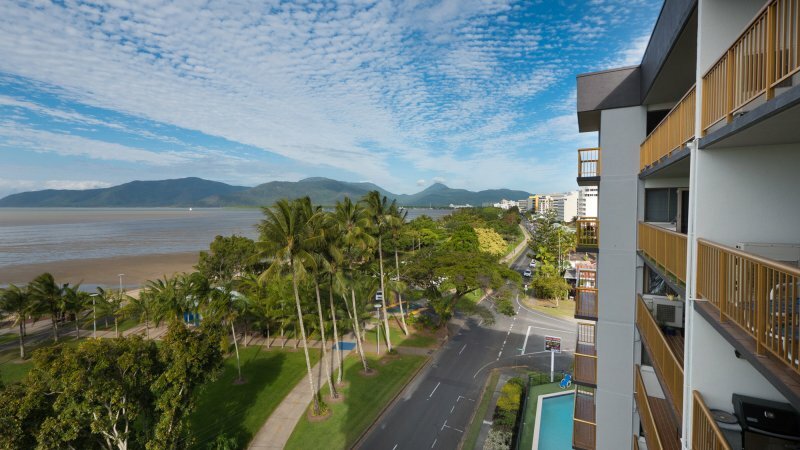 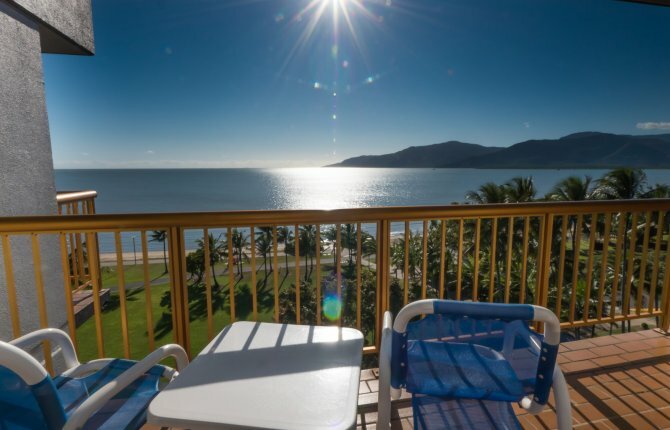 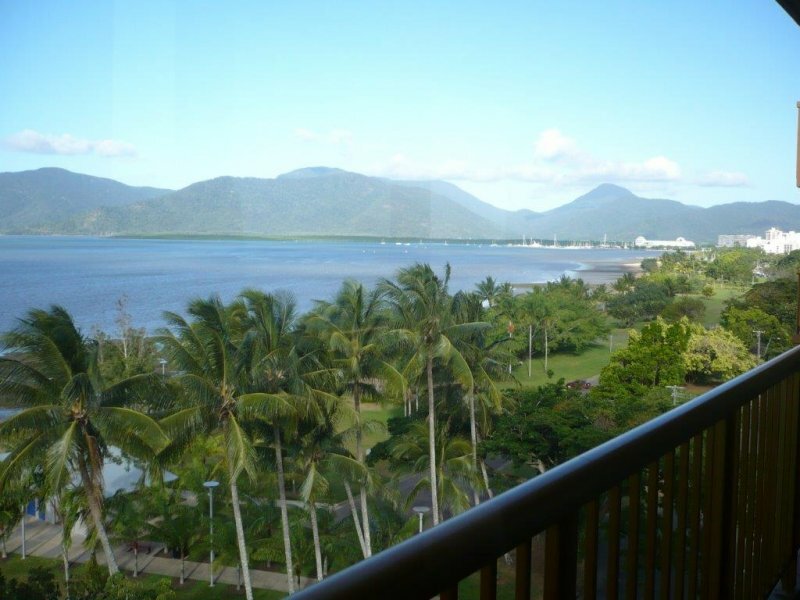 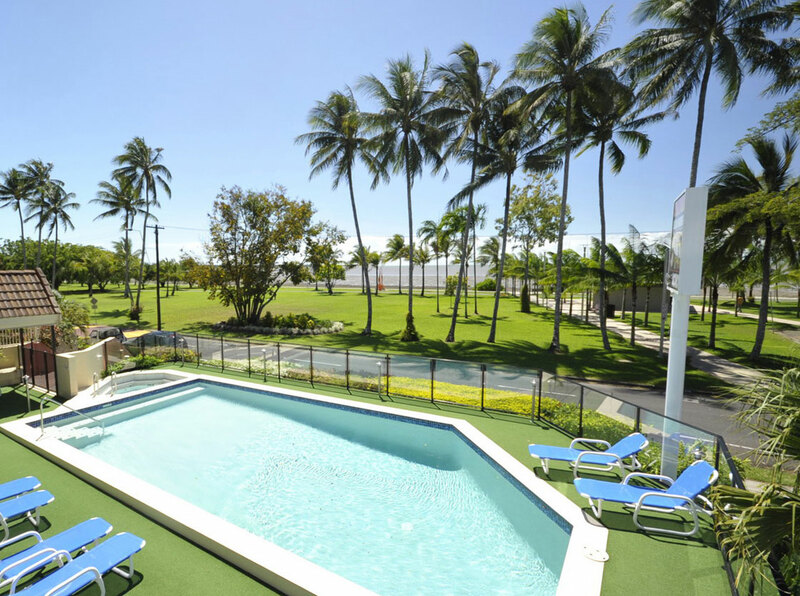 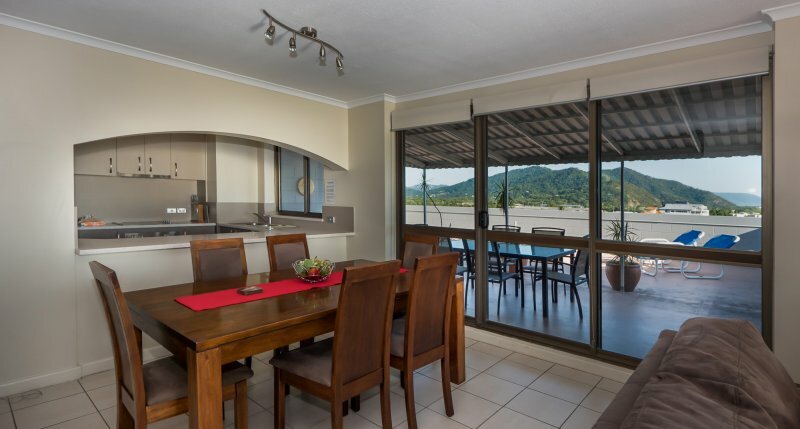 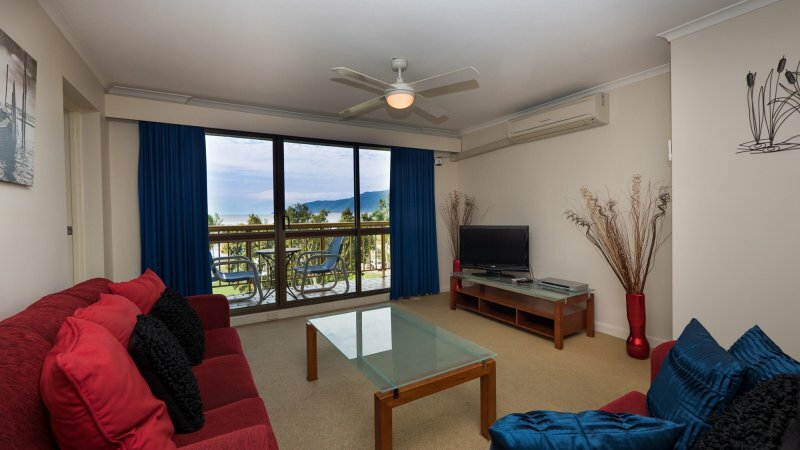 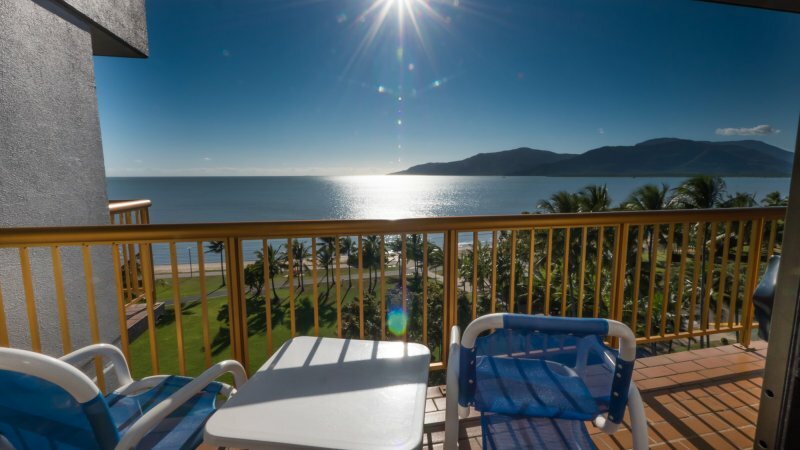 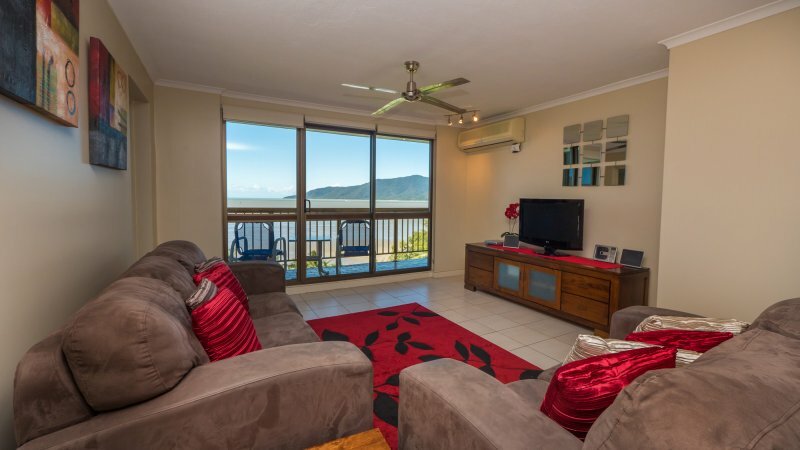 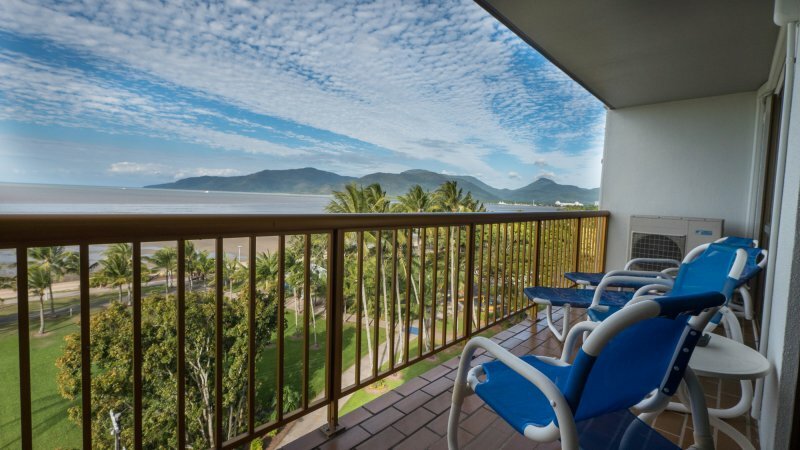 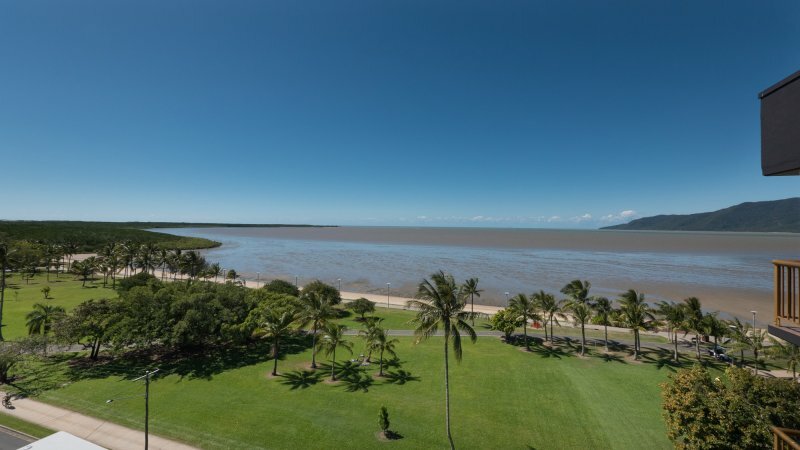 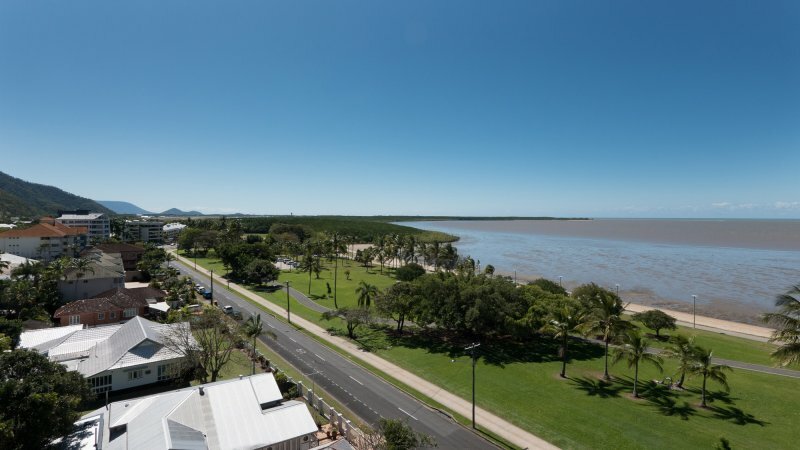 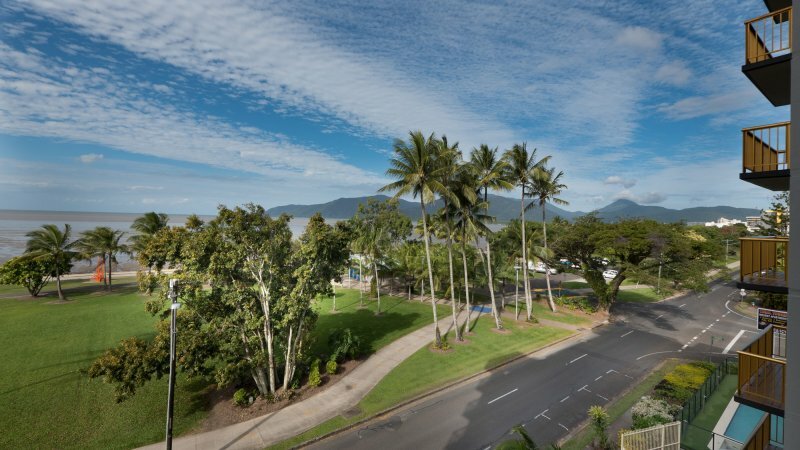 With superb views, private balconies, and wireless internet access in every apartment, Coral Towers accommodation Cairns is designed with the perfect break in mind. 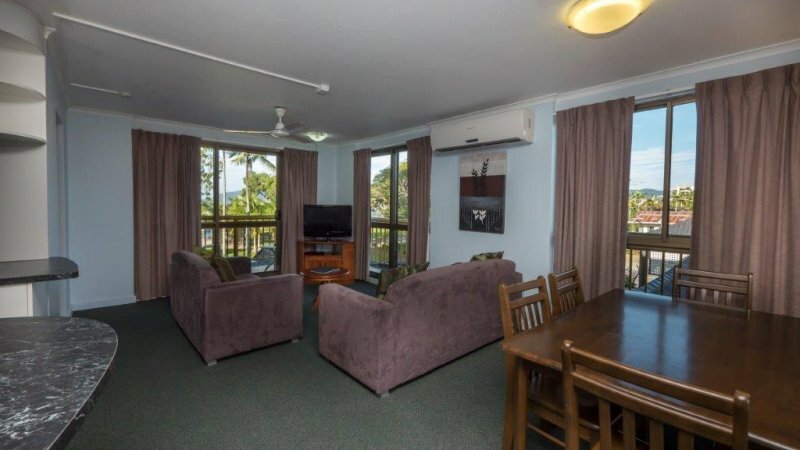 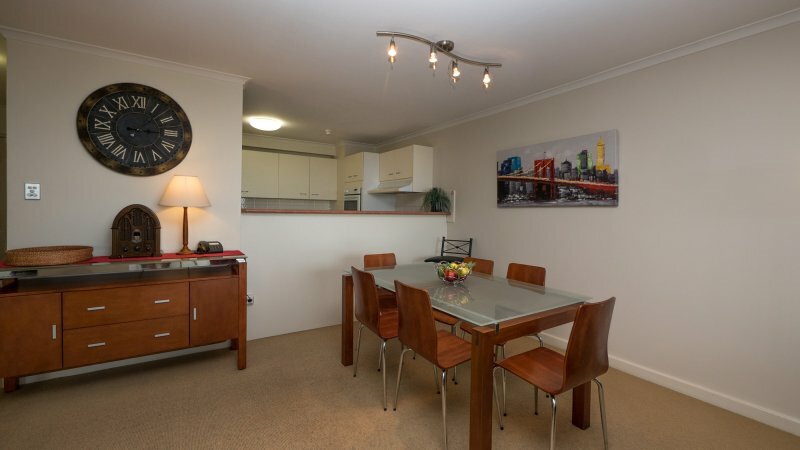 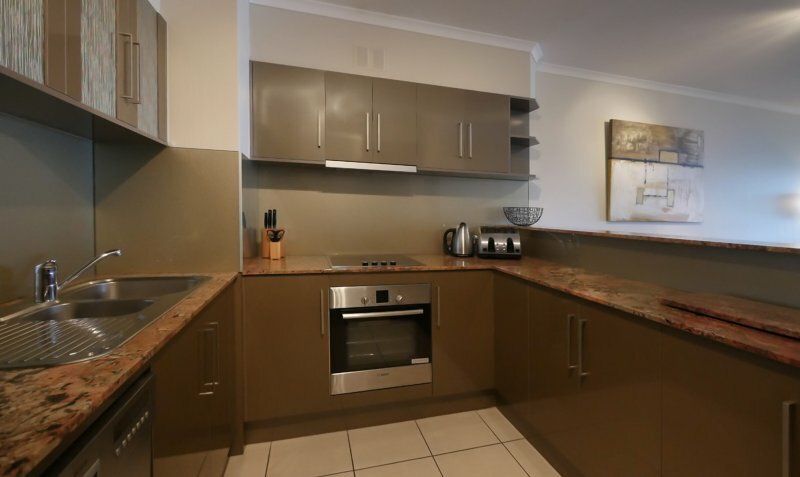 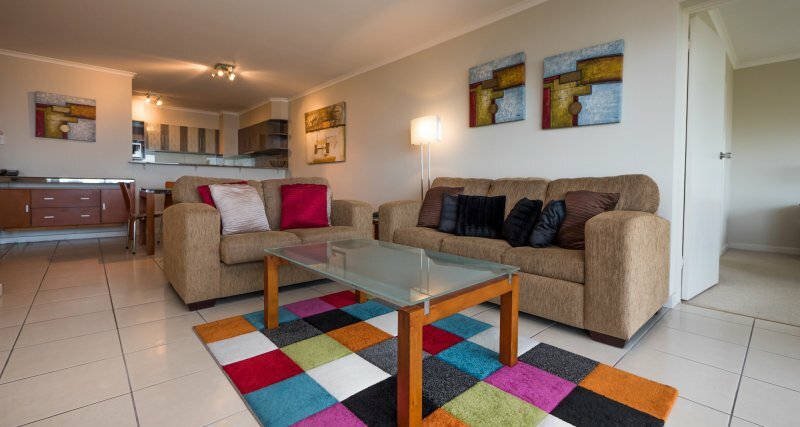 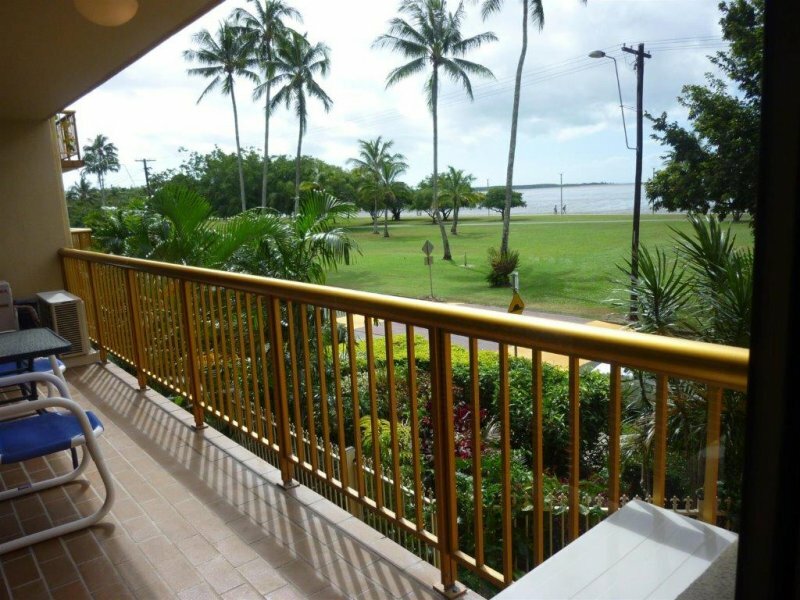 Spacious, fully air conditioned apartment with self contained kitchen, laundry facilities, Cable TV, DVD player, private balcony and ensuite bathroom. 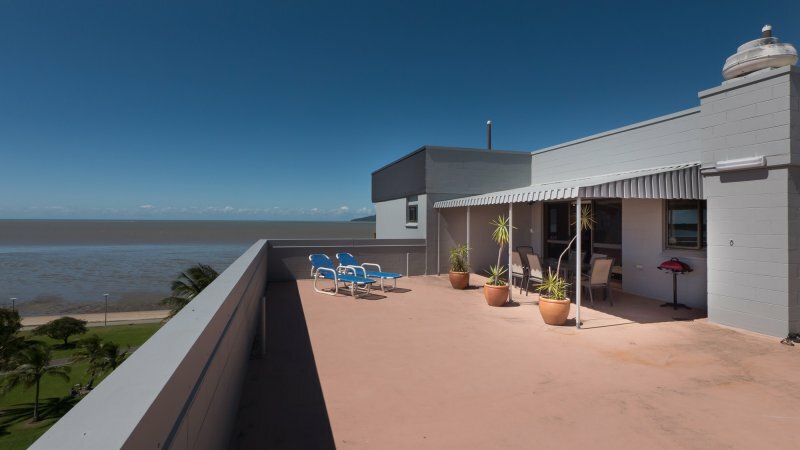 Some apartments have partial ocean views from the balcony. 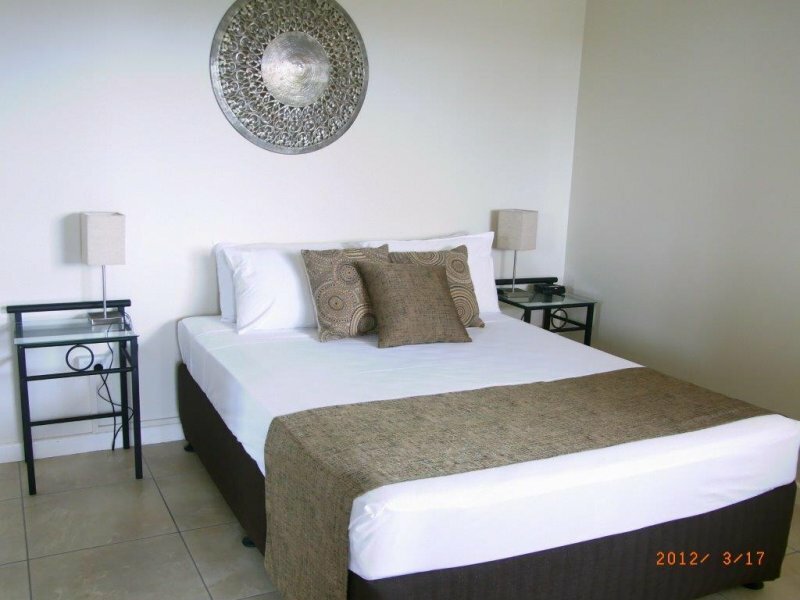 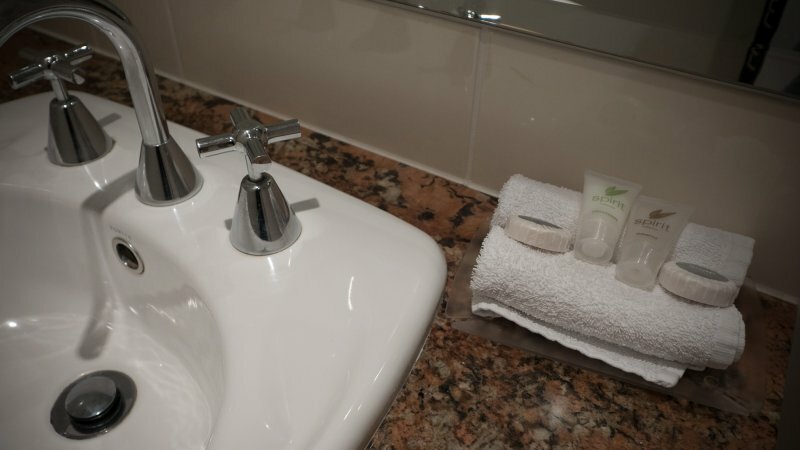 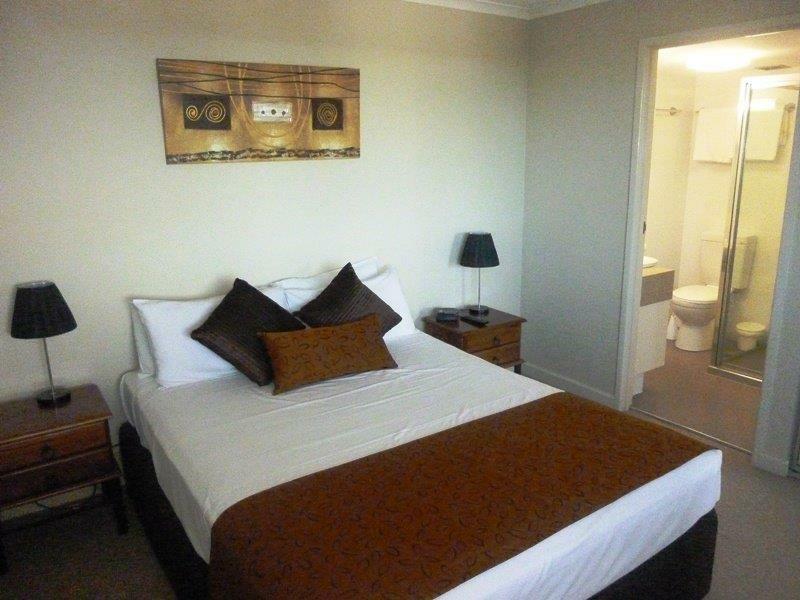 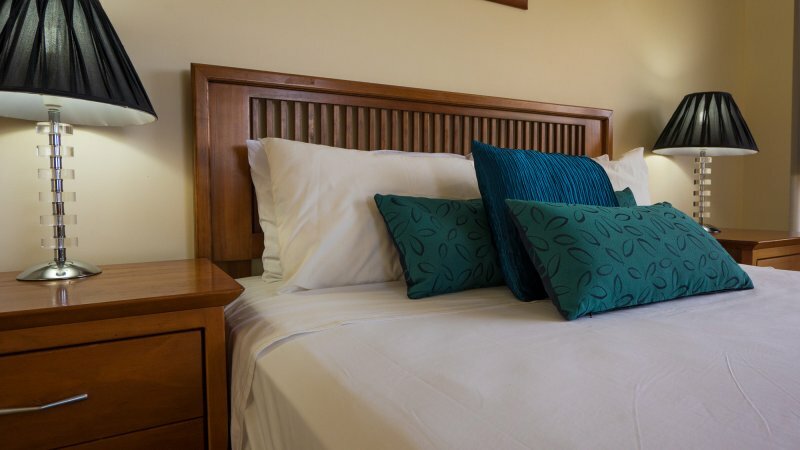 Apartments features one Queen sized bed or two Single Beds and are suitable for a maximum of 2 guests. 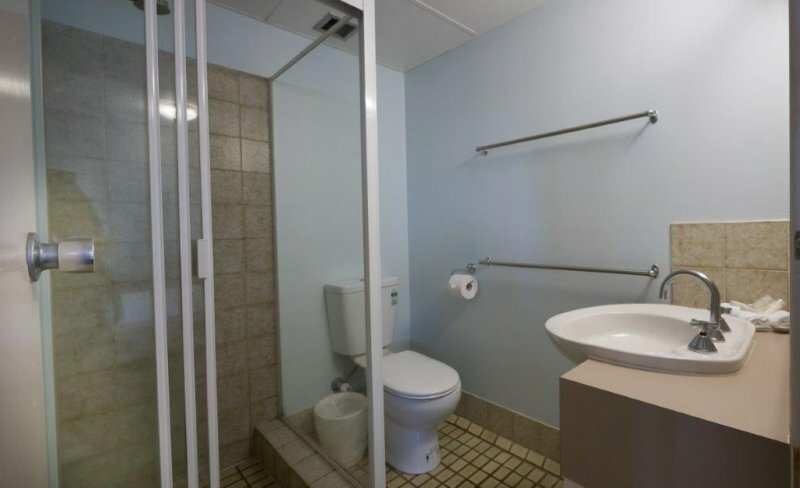 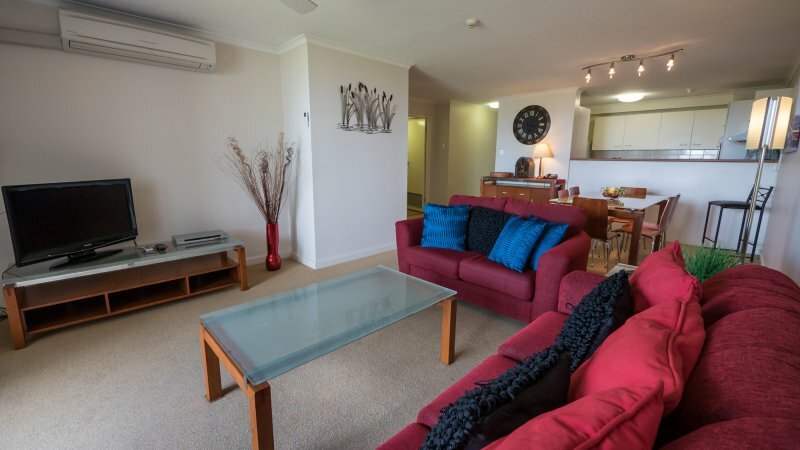 Comfortable and spacious air conditioned apartment with two bathrooms, a self contained kitchen, laundry facilities, Cable TV, DVD player and a private balcony. 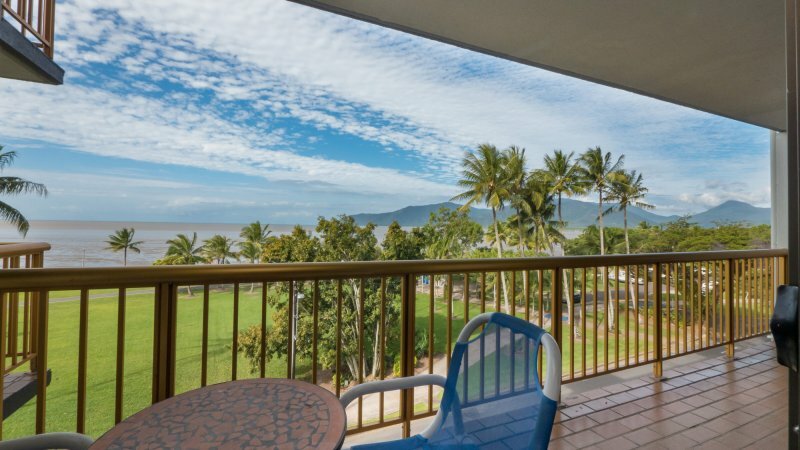 Some apartments have partial ocean views from the balcony. 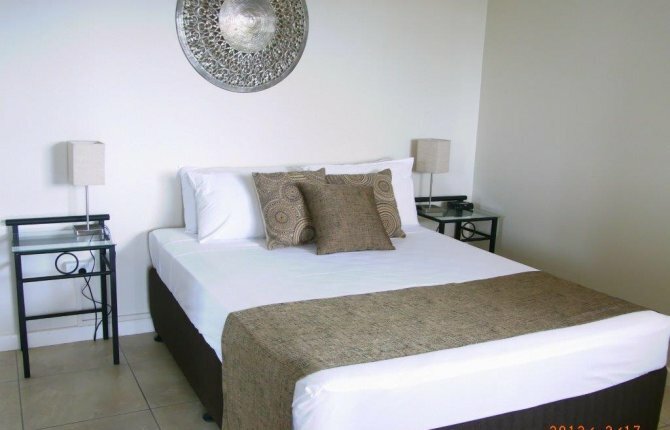 Apartments feature one Queen bed and two single beds and are suitable for a maximum of 5 guests. 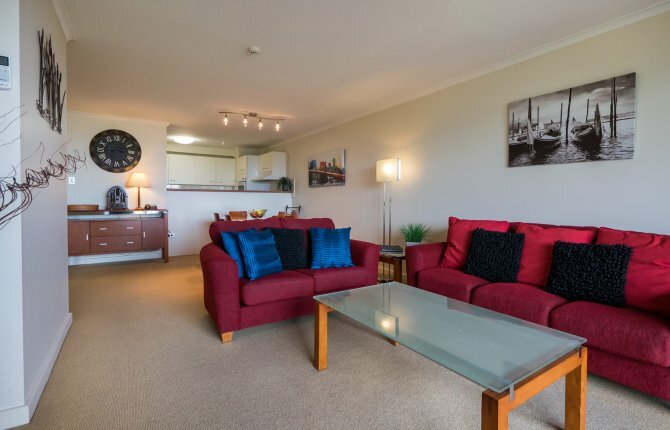 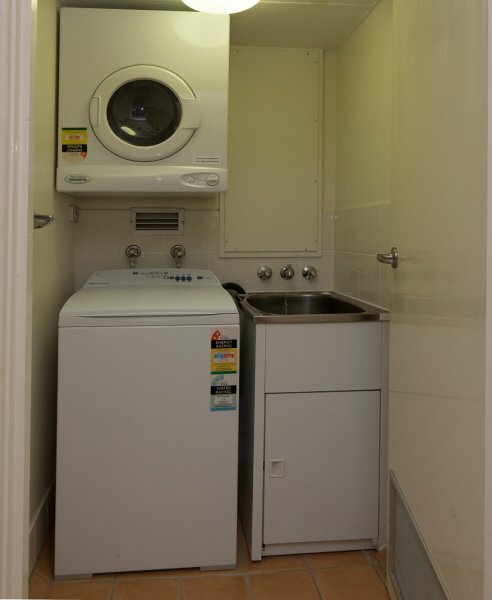 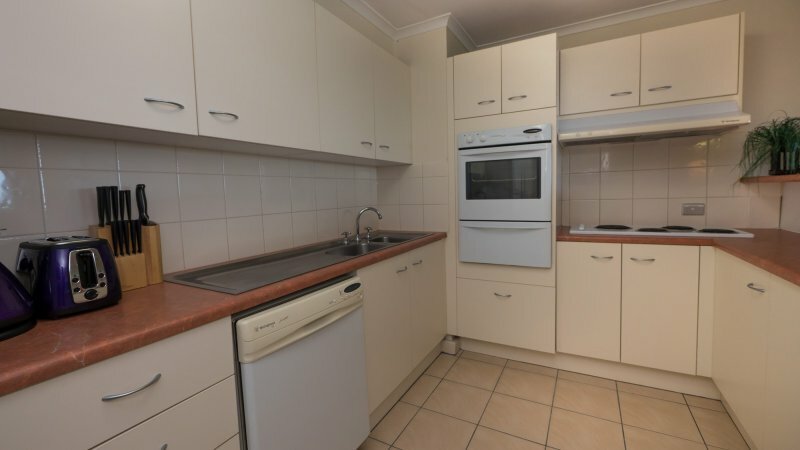 Recently refurbished apartment with full air conditioning, two bathrooms, a self contained kitchen, laundry facilities, Cable TV, DVD player and a private balcony. 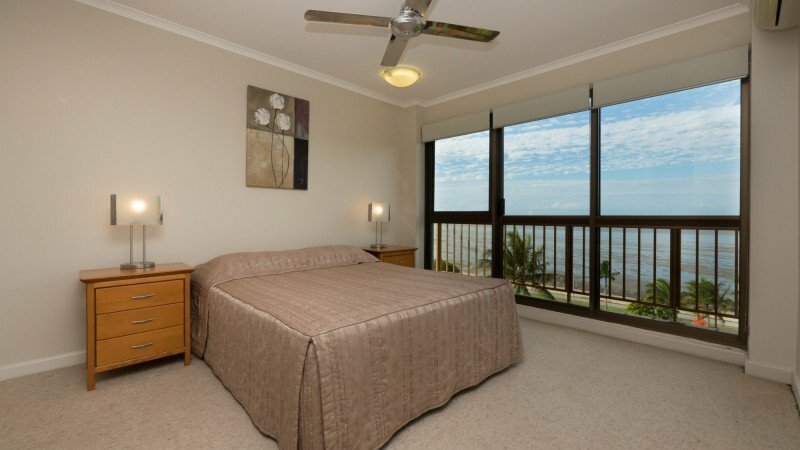 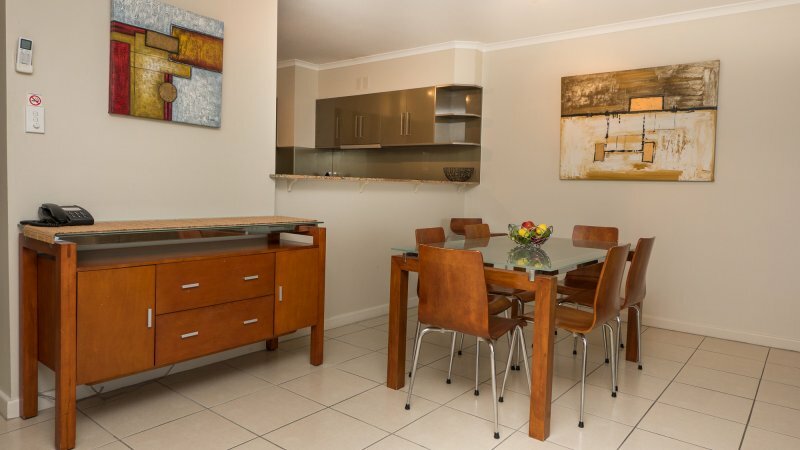 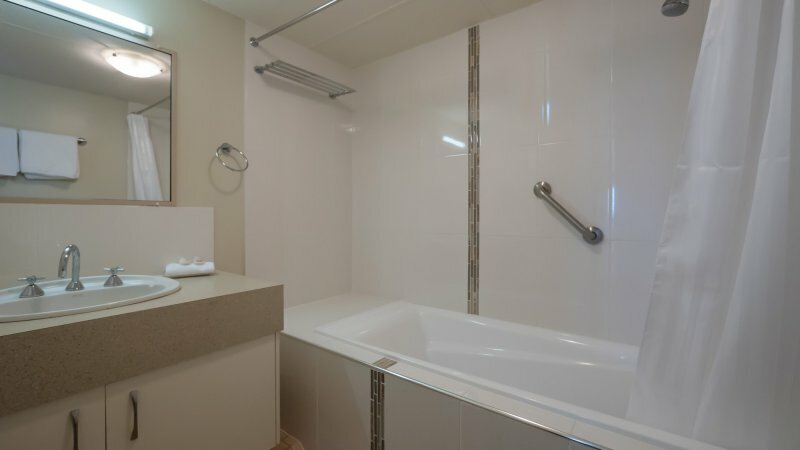 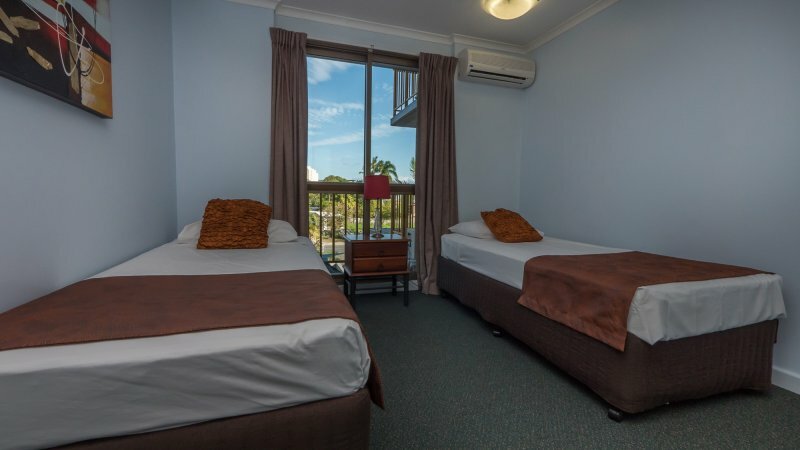 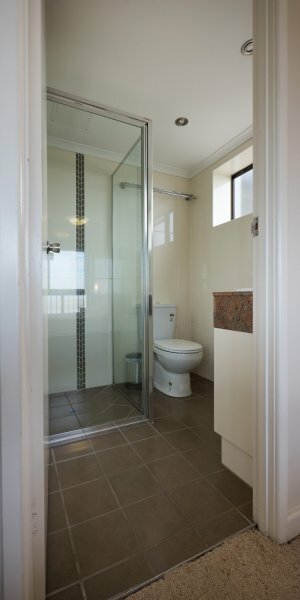 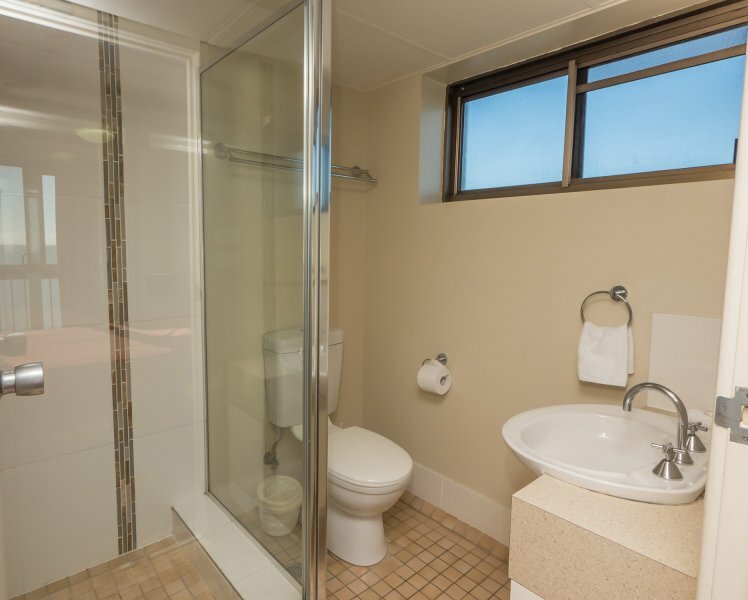 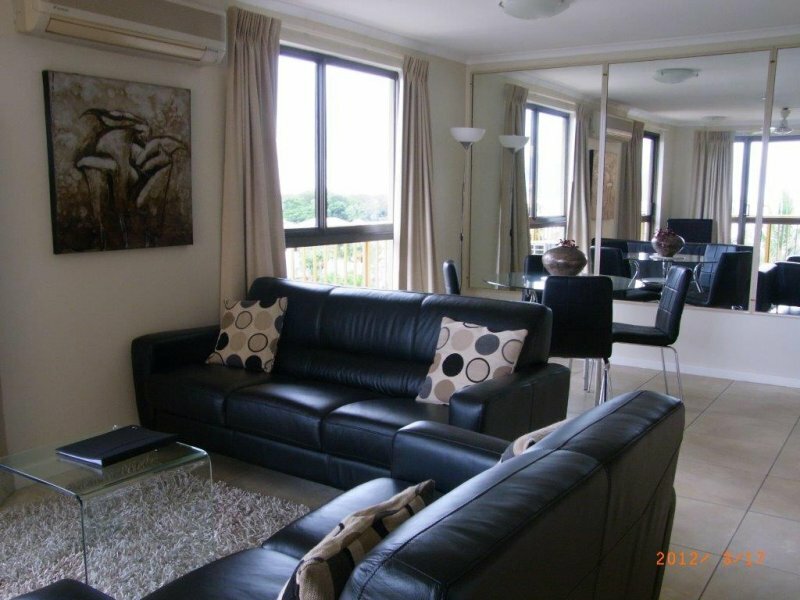 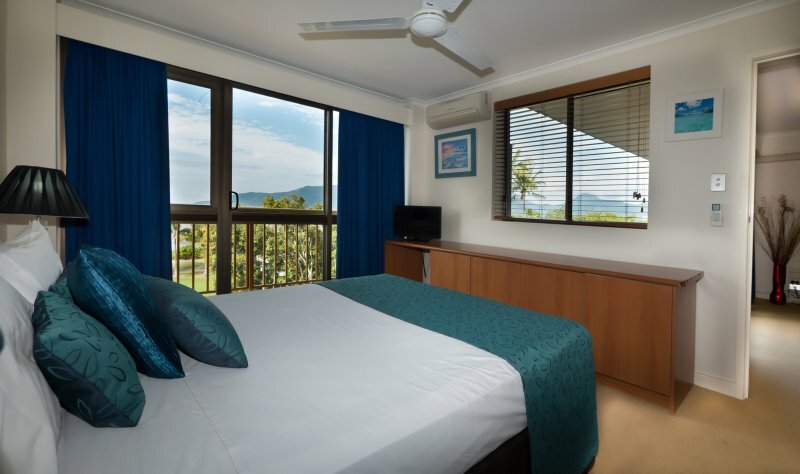 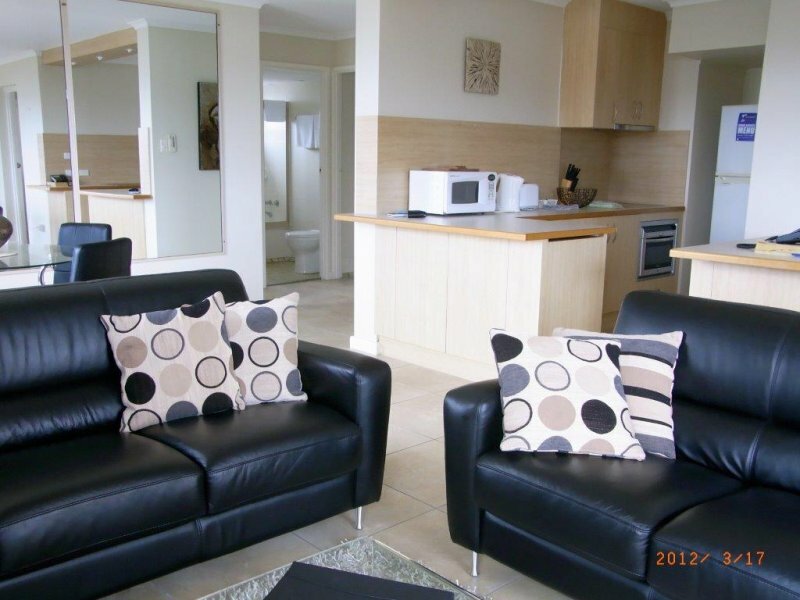 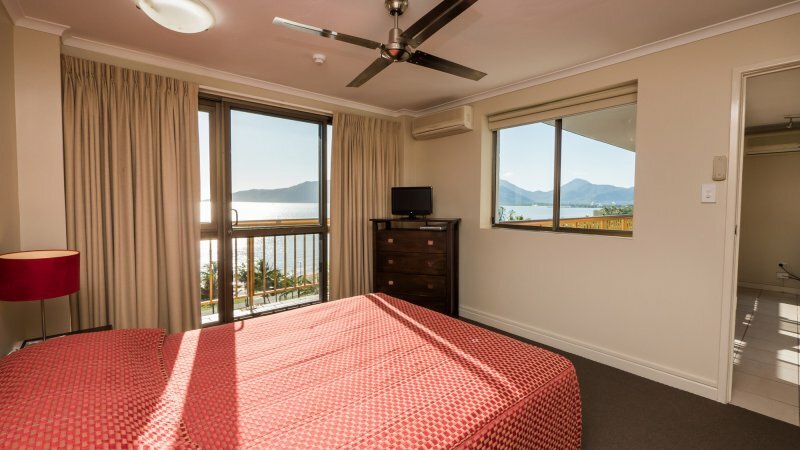 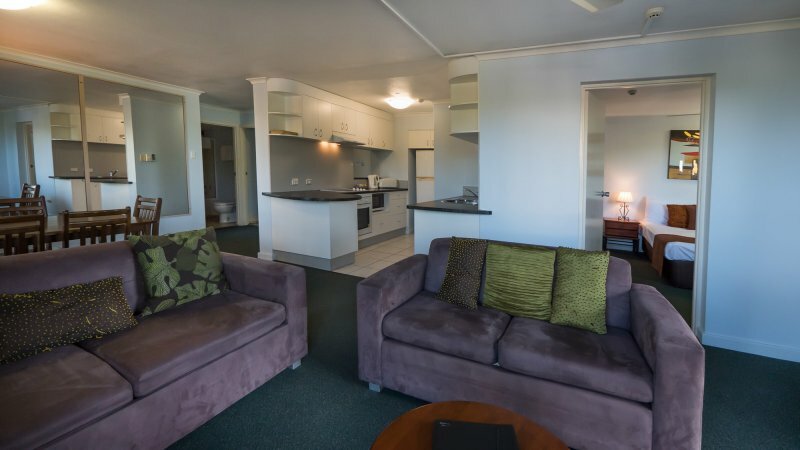 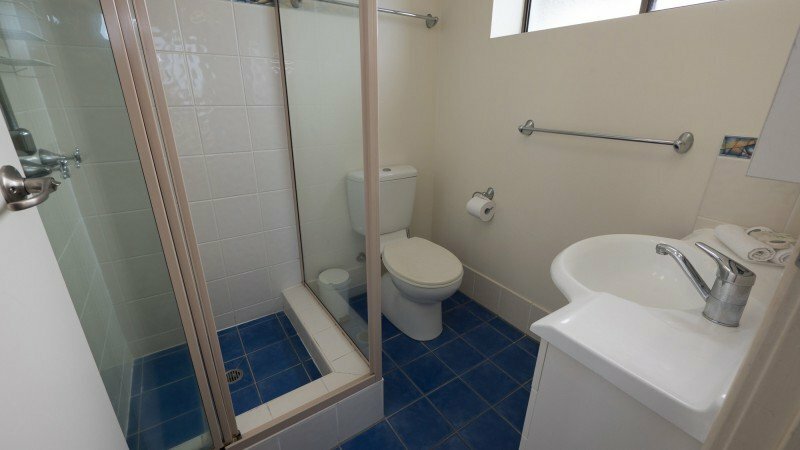 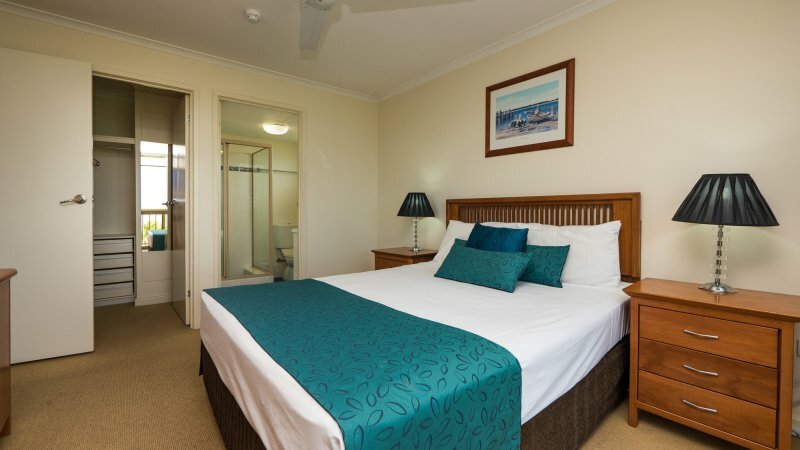 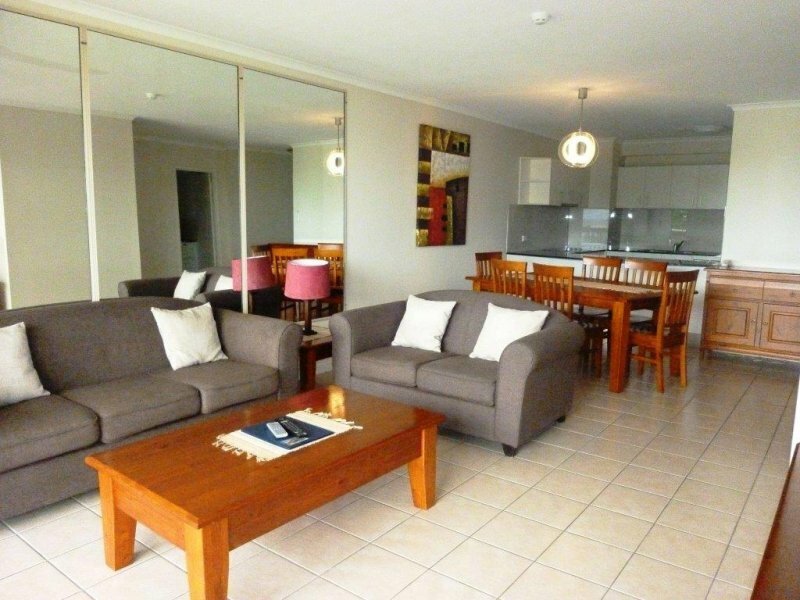 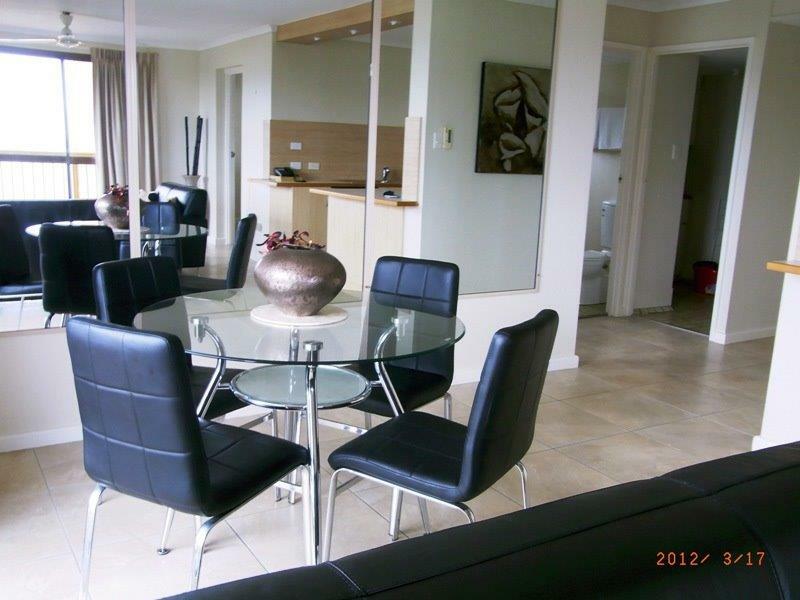 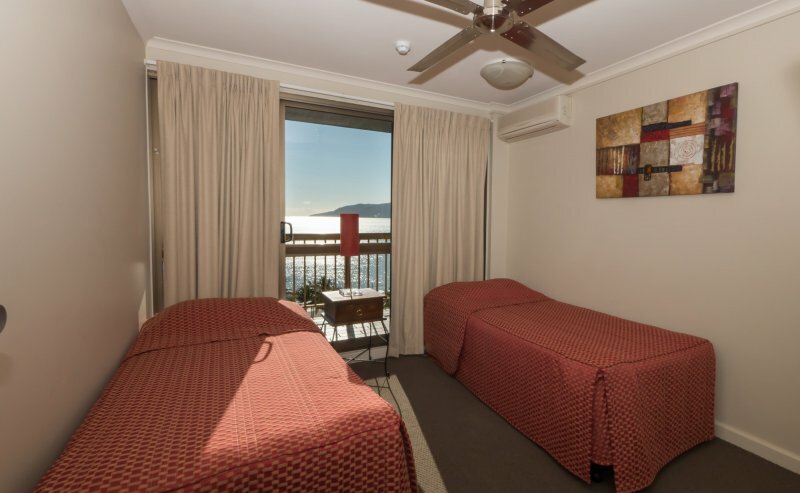 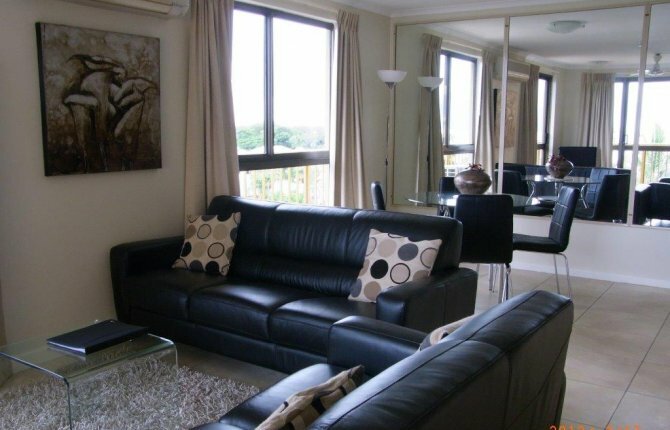 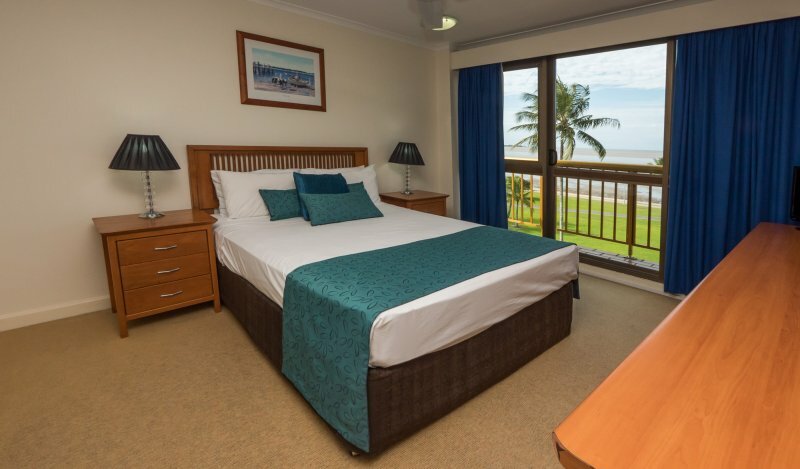 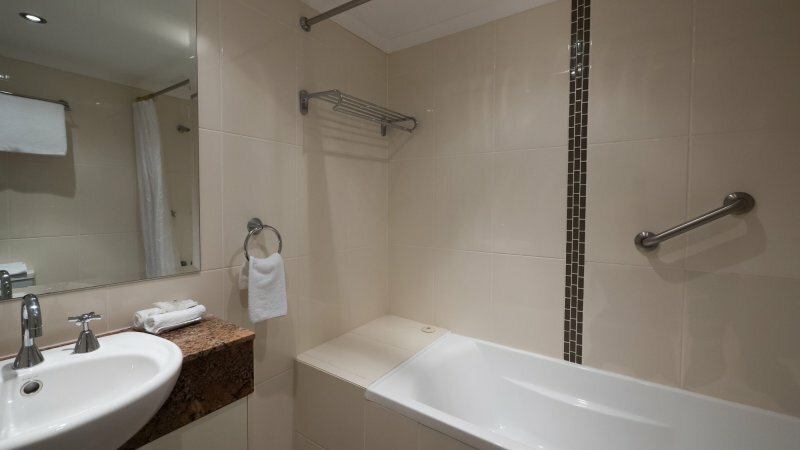 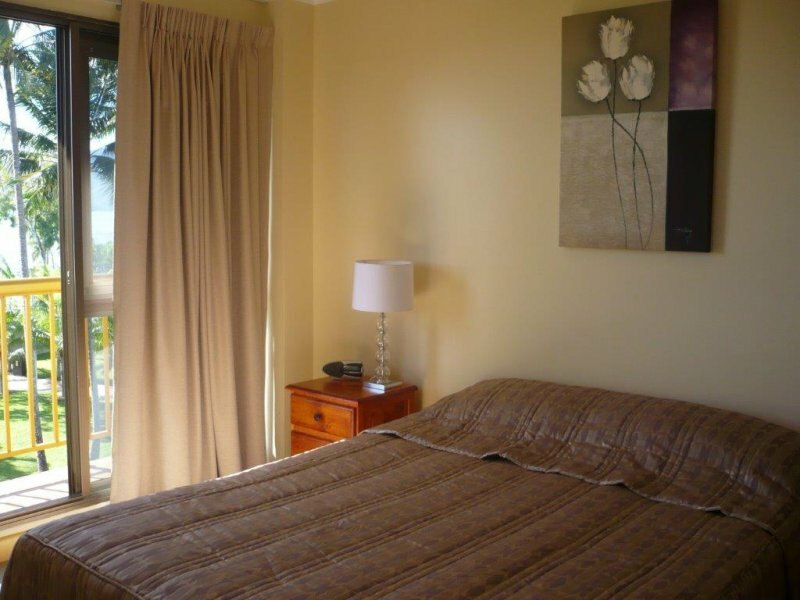 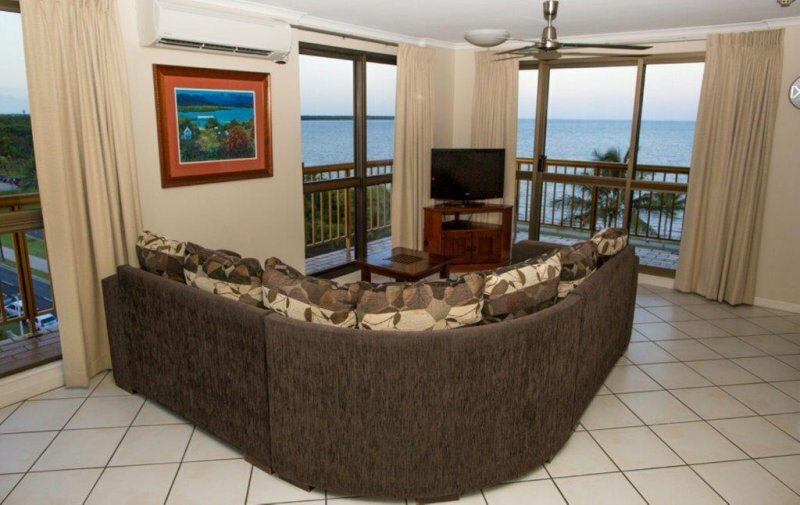 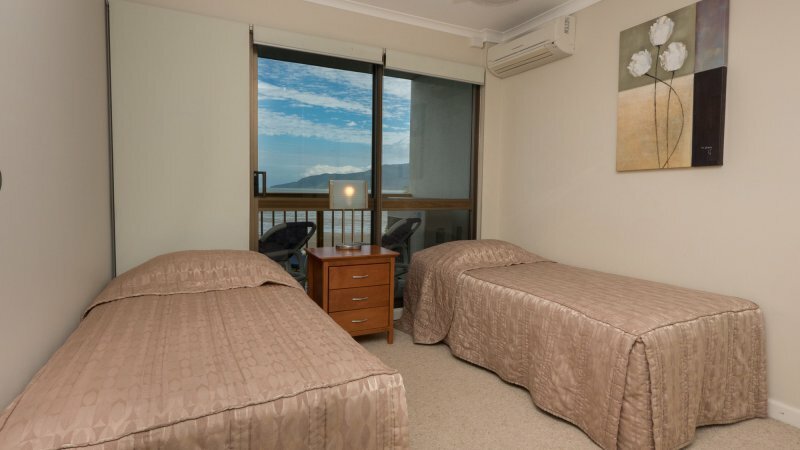 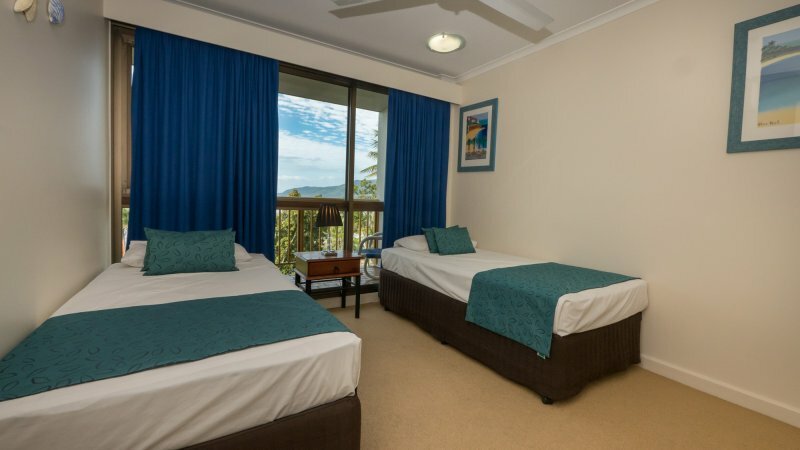 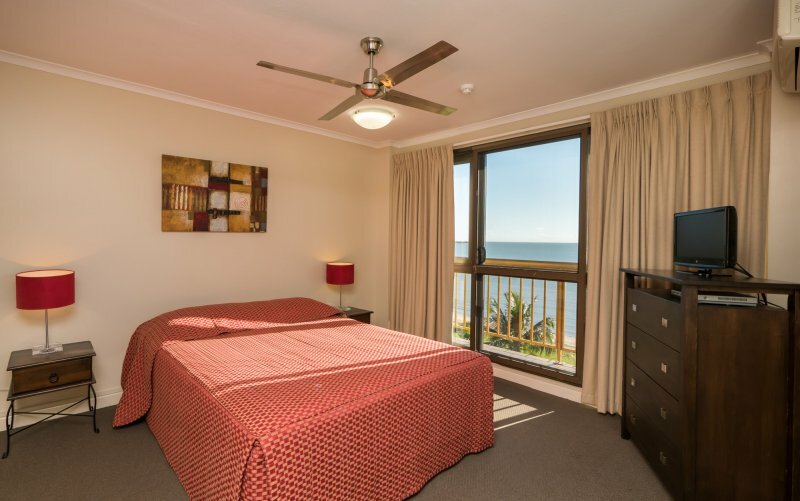 Deluxe Two Bedroom Apartments at our Holiday apartments in Cairns feature one Queen bed and two single beds and are suitable for a maximum of 5 guests. 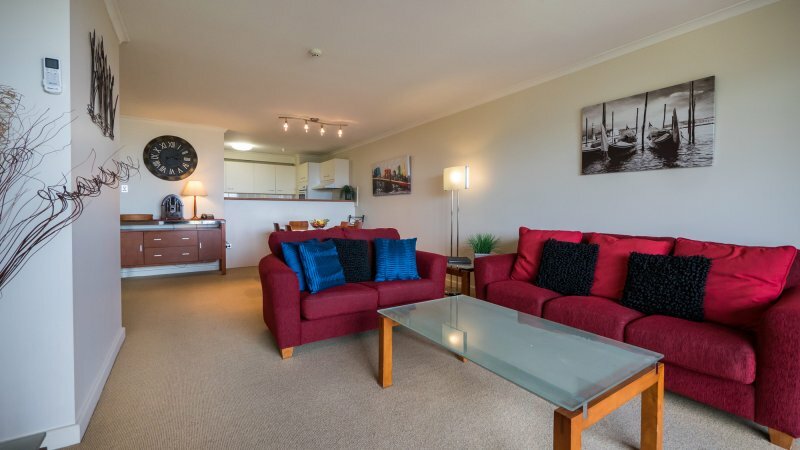 Spacious penthouse apartment with two bathrooms, a self contained kitchen, laundry facilities, Cable TV, DVD player and a private balcony as well as exclusive use deck area.